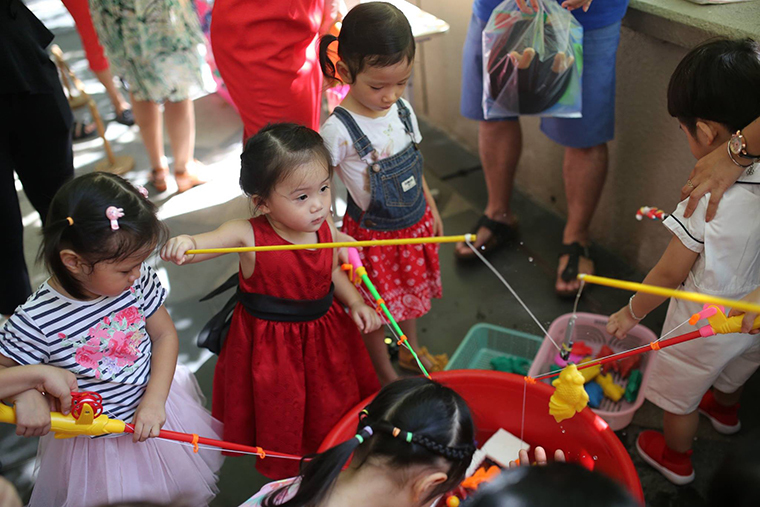 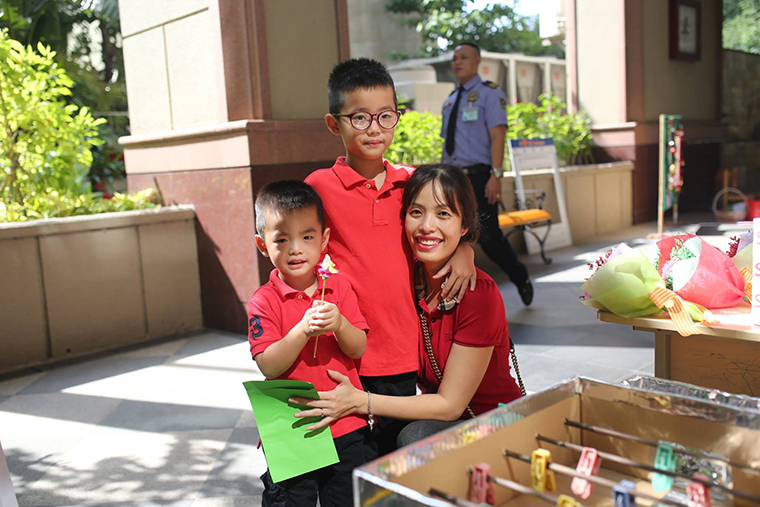 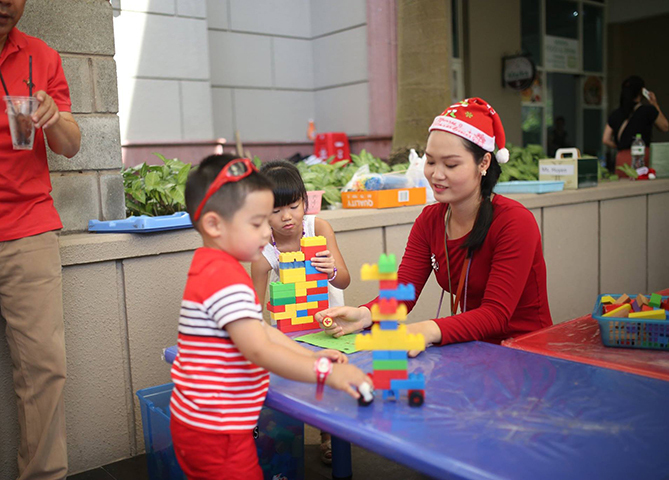 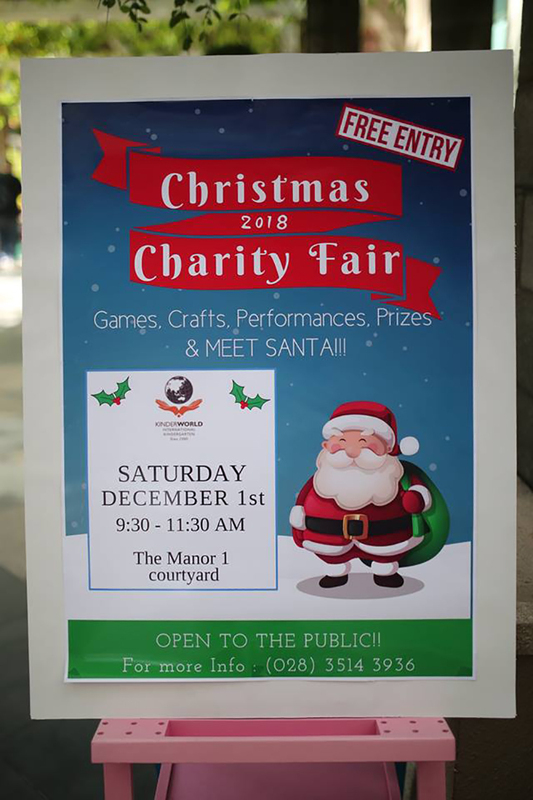 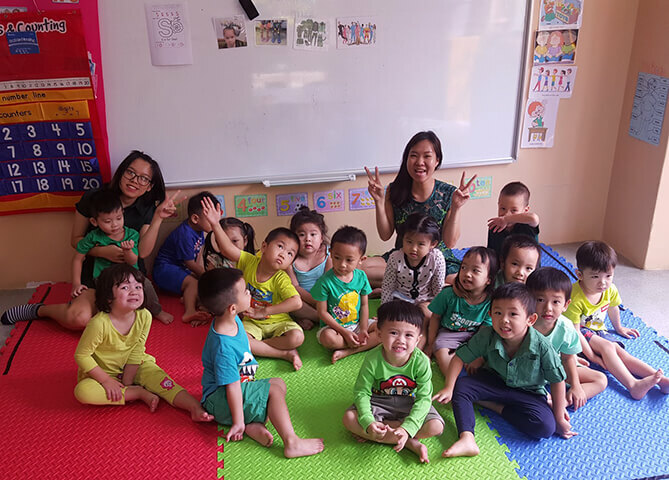 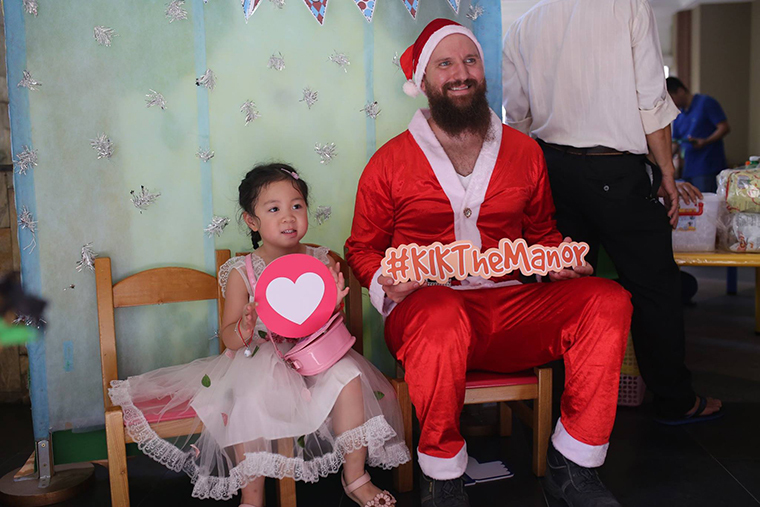 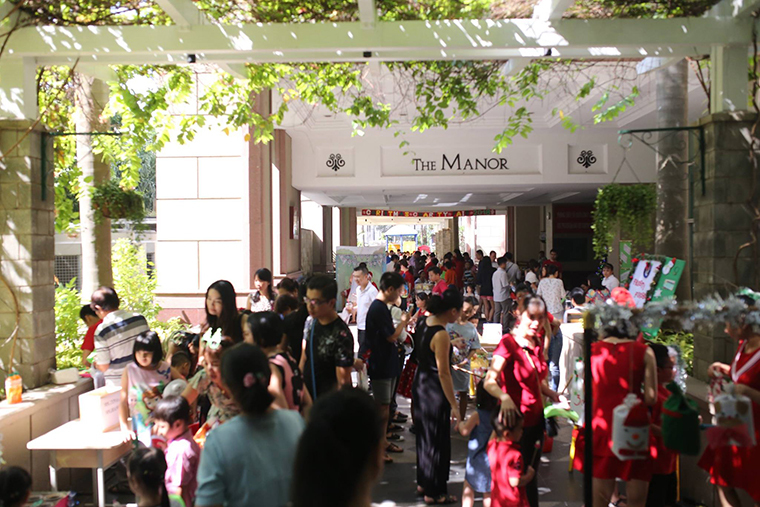 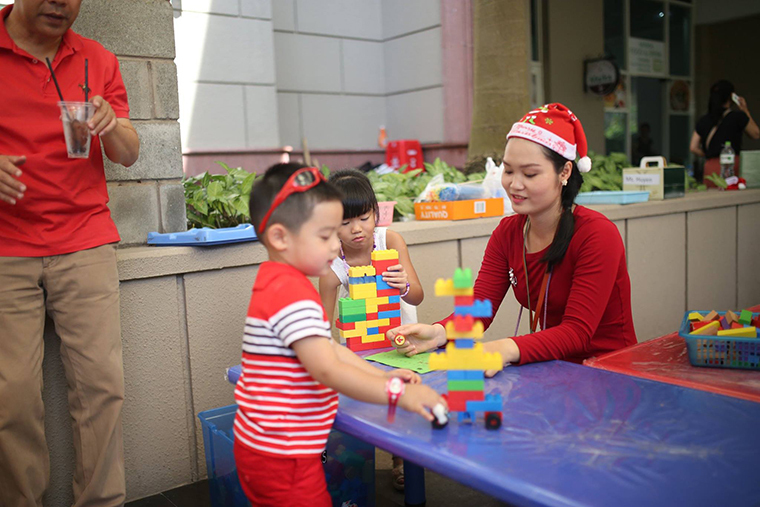 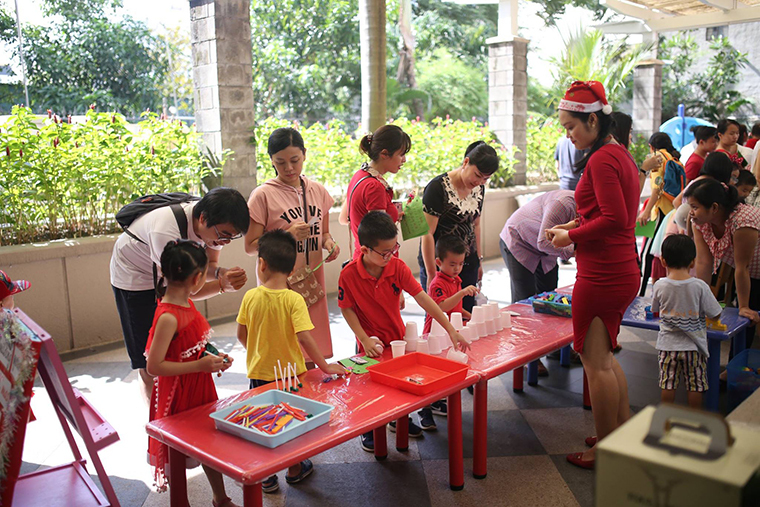 Last Saturday, our students and teachers at KIK @ The Manor HCMC have successfully organized the annual Christmas Charity Fair 2018. 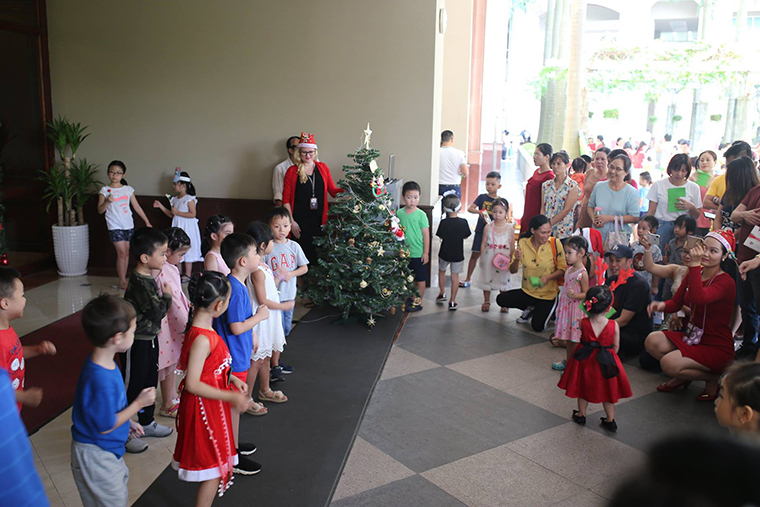 We have made it a truly joyful and memorable event! 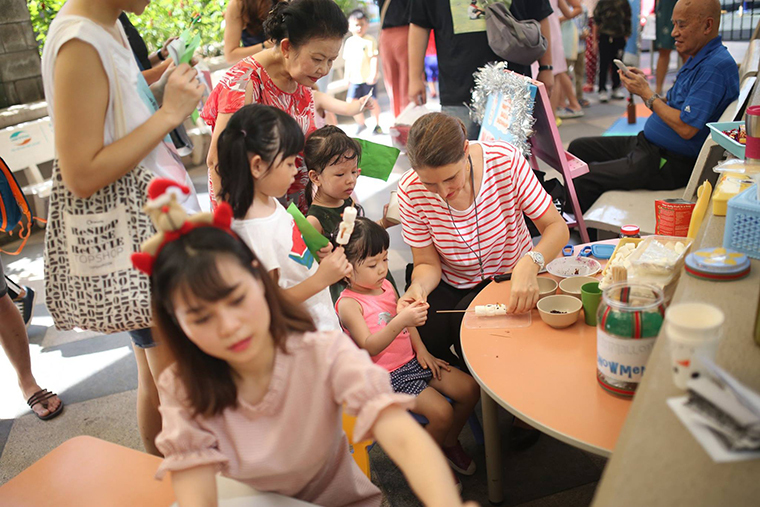 The Fair brought teachers, students and parents together, where everyone had great fun taking part in an exciting morning, with games, music and cute gifts. 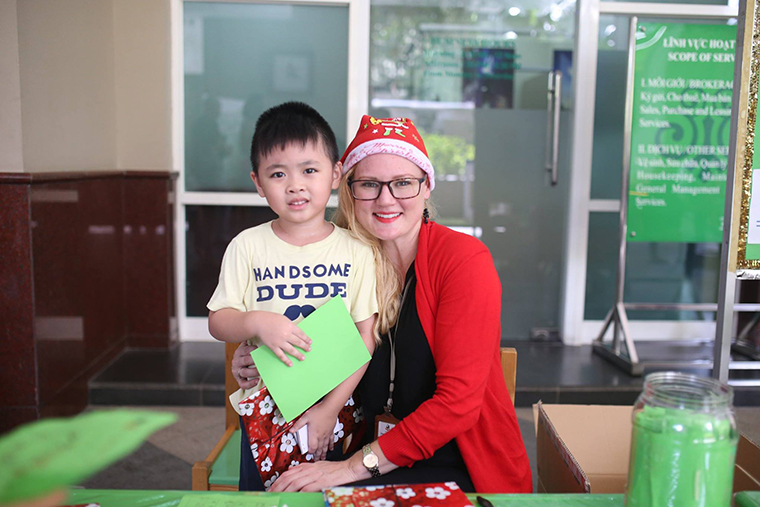 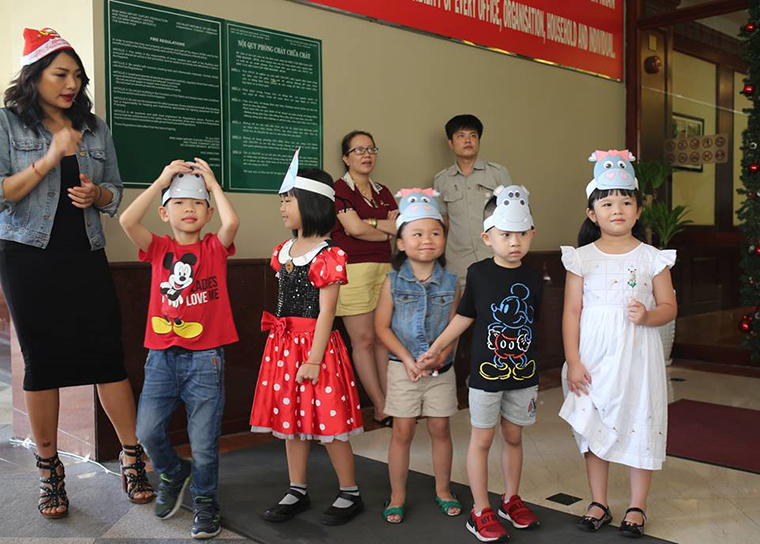 Ultimately, we were happy supporting for Operation Smile in their pursuit to provide charity medical aid for Vietnamese children and young adults. 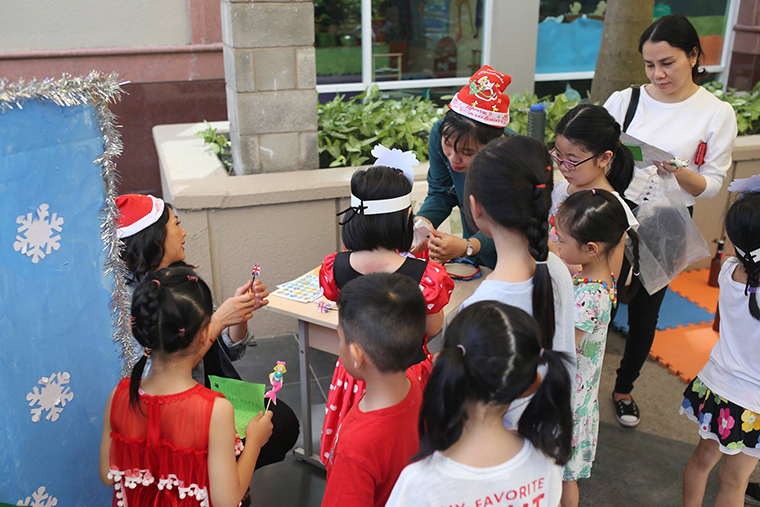 Many jubilant smiles and pure happiness on the faces of parents and guests as they witnessed their children engaged and enjoyed such a wonderful Fair. 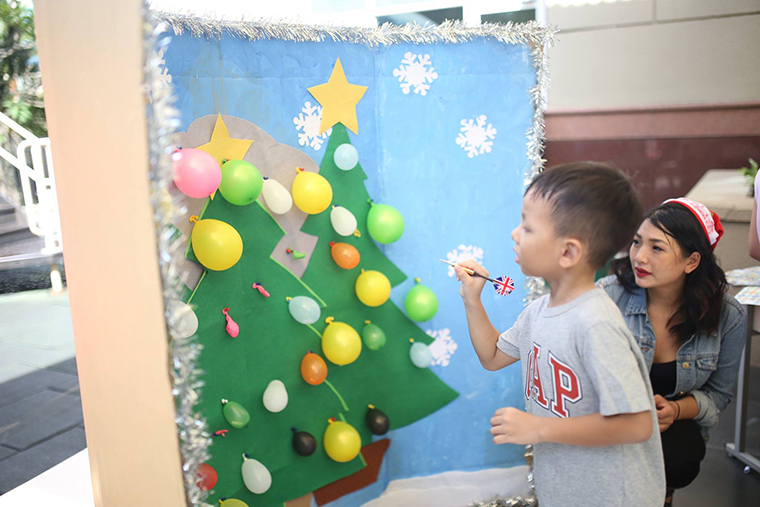 Thank you everyone for making this Christmas Fair a great success! 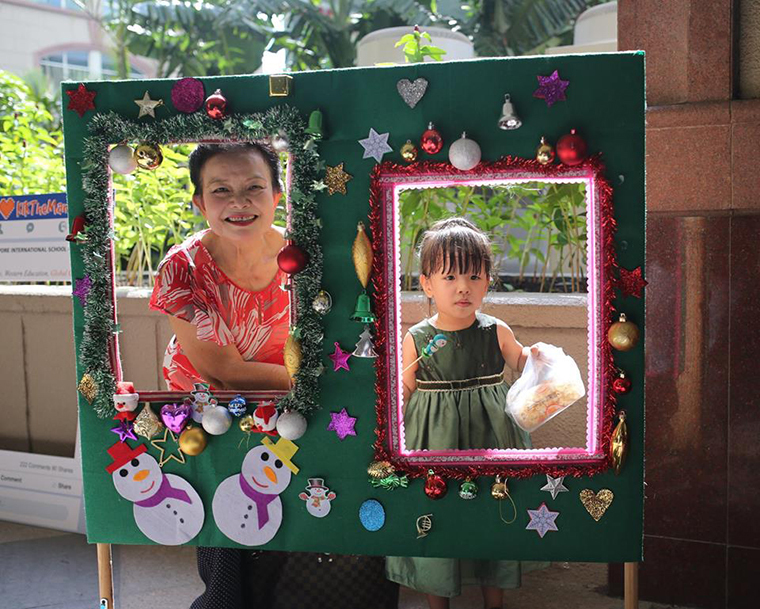 We will you a holy Season’s Greetings holiday! 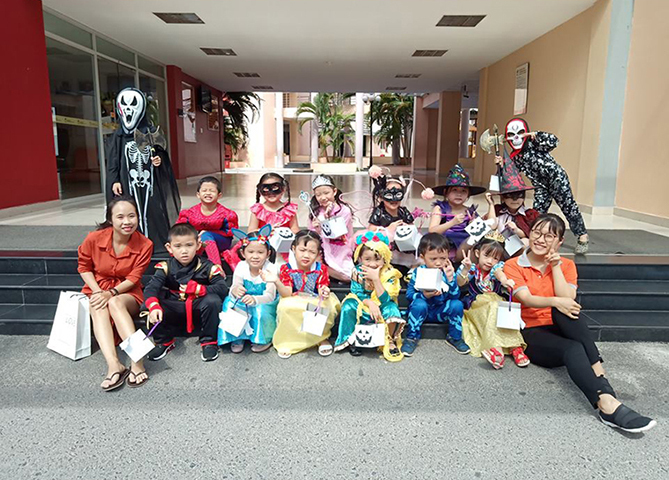 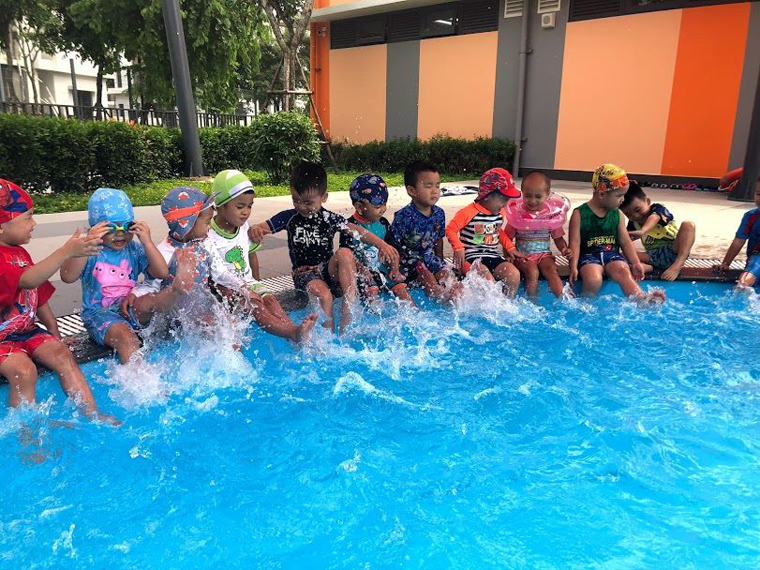 Copyright © 2000 - 2019 KinderWorld International Group Ltd.